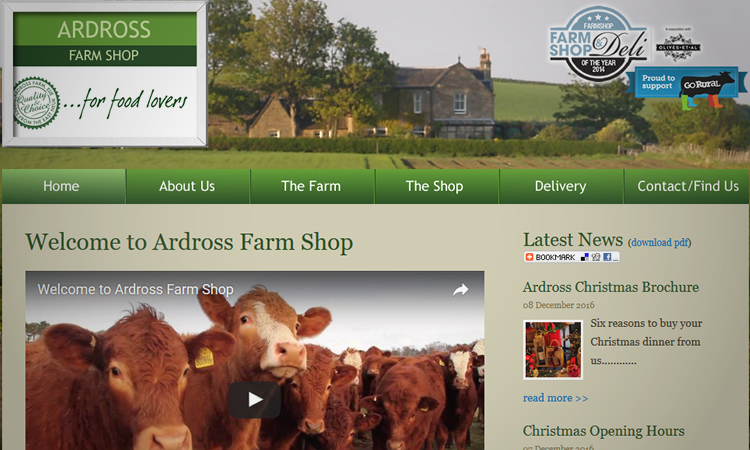 This project required the construction of a new website for Ardross Farm Shop. 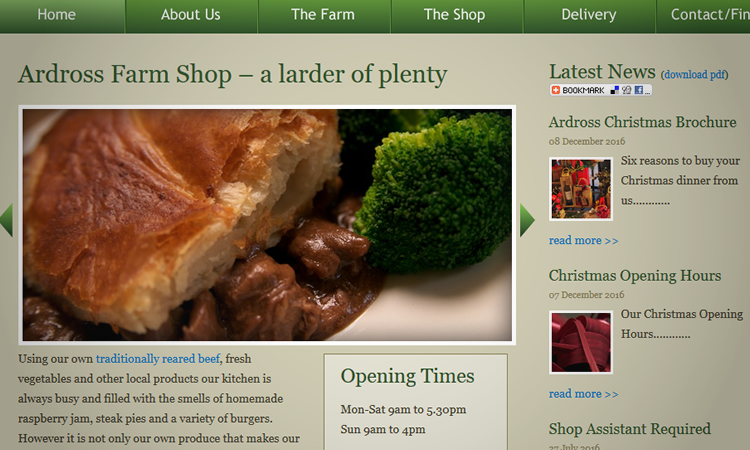 The farm specialises in Traditional Scottish Farming Techniques, with goods being sold within a dedicated Farm Shop on-site. 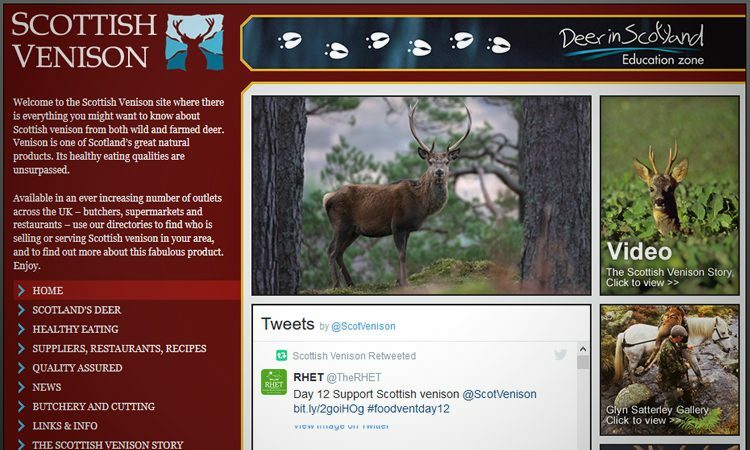 The farm prides itself on the high quality goods (meat, vegetables etc…) being produced and so the quality of the website had to match. 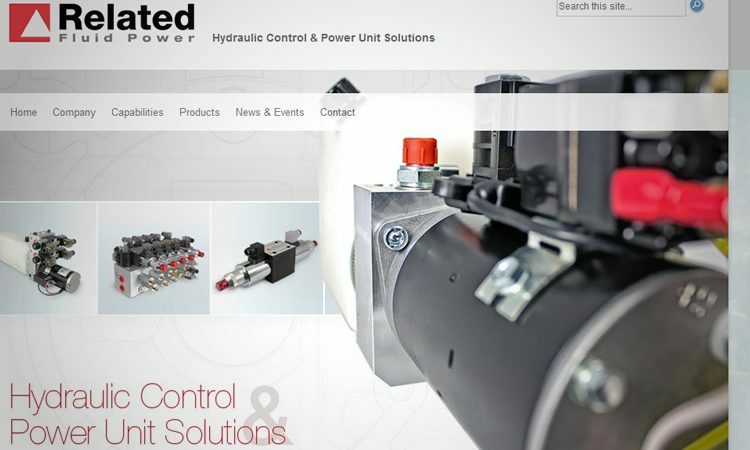 We decided upon a highly grahical solution, using excellent photography and images throughout the site. 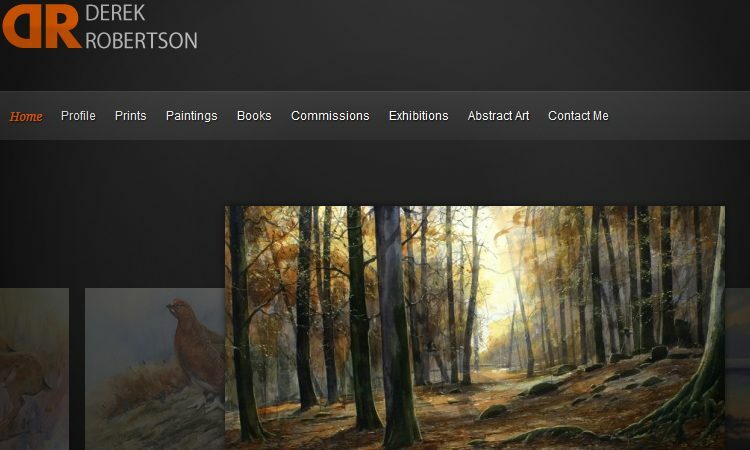 Click to visit the Ardross Farm Website.